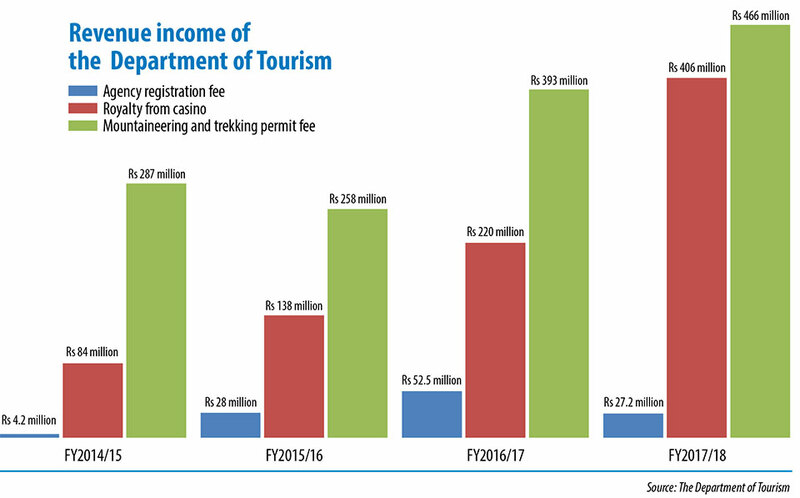 KATHMANDU, Aug 27: Revenue collected by the Department of Tourism (DoT) increased by 26 percent in Fiscal Year 2017/18, thanks to recovery of longstanding dues from casinos. Statistics of DoT shows that that department collected nearly Rs 900 million in revenue from different headings in the review year -- a rise of 26.9 percent compared to figures of FY2016/17. Agency registration fee, casino royalty, mountaineering and trekking permit fee as well as other administrative service fee are the major source of revenue for the department. Besides, it recovered another Rs 130 million its accumulating accounts. DoT collected Rs 406 million from casino royalty in FY2017/18. Earlier in March, the department had directed casinos to settle their payment or cease operations. 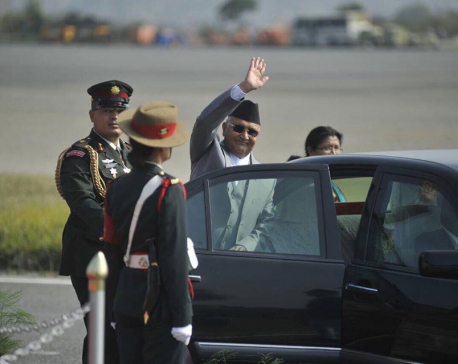 However, we had to allow casinos to operate as usual as per the verdict of the Kathmandu District Court. 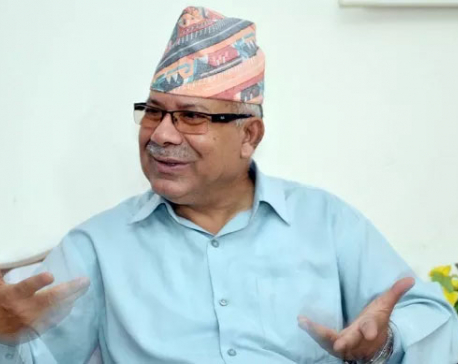 Ghimire said that the department will recover all outstanding dues very soon. According to DoT, it collected Rs 220 million in outstanding dues from royalty which is almost half of the royalty collected from casino business in FY2017/18. In the last fiscal year, the department collected Rs 27.2 million from agency registration fee, down from Rs 52.5 million a year earlier. Nearly 6,000 travel, trekking, rafting and other agencies are operating in the country after getting license from DoT. Similarly, around Rs 466 million has been collected from mountaineering and trekking permit fee. According to DoT, 2,226 mountaineers had attempted several mountains of Nepal in FY2017/18. 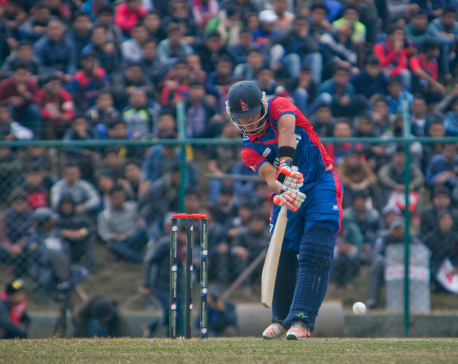 Data of DoT shows 844 mountaineers climbed several mountains of Nepal. Data compiled by DoT, however, excludes royalty collected by Nepal Mountaineering Association (NMA) from 27 small peaks. The department also collected Rs 429,900 from other administrative service charges in FY2017/18.